Anusha Pathak is a Program Coordinator at The Lighthouse Project. She has completed her Bachelor’s in Mass Media from Sophia College for Women, Mumbai after which she pursued her Master’s in Social Work from the College of Social Work, Nirmala Niketan, Mumbai. 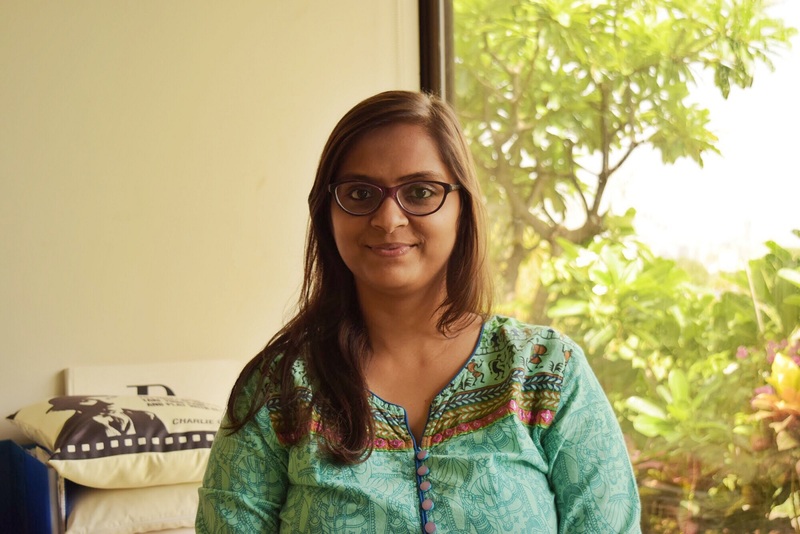 Anusha began her career with an internship with Garbage Concern Welfare Society, Mumbai, where her role involved understanding and implementing Solid Waste Management practices, Environmental Solutions such as the making India Clean and Green campaign. Later she interned with Bosco Institute of Rural Development, Patiala, Punjab where she worked closely with the children living in the institute and also with women Self Help Groups formed with NABARD in nearby villages. Recently, Anusha worked with Vidi Kamgar Kalyan Pratishthan, Nasik as a Management Trainee where her focus was helping ‘Bidi’ workers and their families create better livelihoods. Anusha is a trained Bharatnaytam dancer and her Kindle is her most loved possession as reading is the biggest stress buster for her. She loves listening to music and also travelling spontaneously. Nishuvi, 3rd Floor, 75, Dr. Annie Besant Road, Worli, Mumbai 400018, India.